Homemade Mayo – Eat. Move. Live. Love. 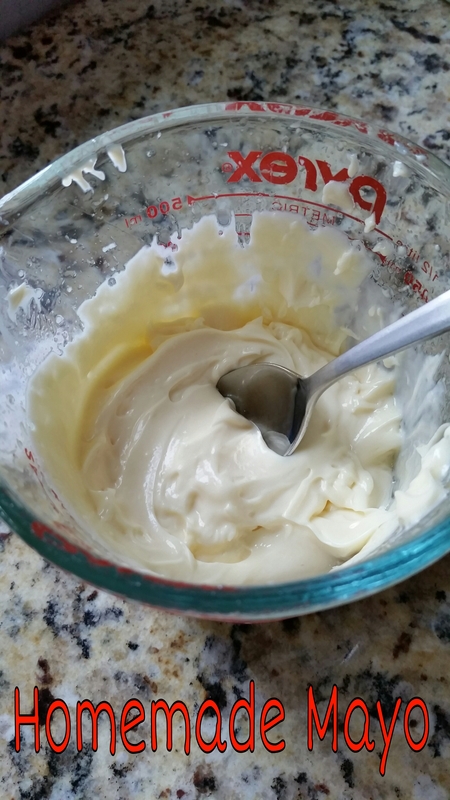 Delicious, thick, homemade mayo! I NEVER buy mayo anymore at the store. This stuff is so much better. In a small bowl, add egg 1/4 cup of light olive oil, mustard, salt and lemon juice. With an immersion blender, mix ingredients thoroughly. Continue to mix and SLOWLY add the remaining olive oil into the bowl. The slower you go the thicker the mayo. Add fresh minced garlic and a tablespoon of lemon juic to your prepared mayo and allow to sit for a few hours in the fridge for garlic aioli! Great for dipping sweet potato fries! Add chili powder, chopped cilantro, and a squeeze of lime for a Mexican inspired mayo. Add grated ginger and a tablespoon of coconut aminos (or soy sauce if not on Whole30) for some Asian flare. 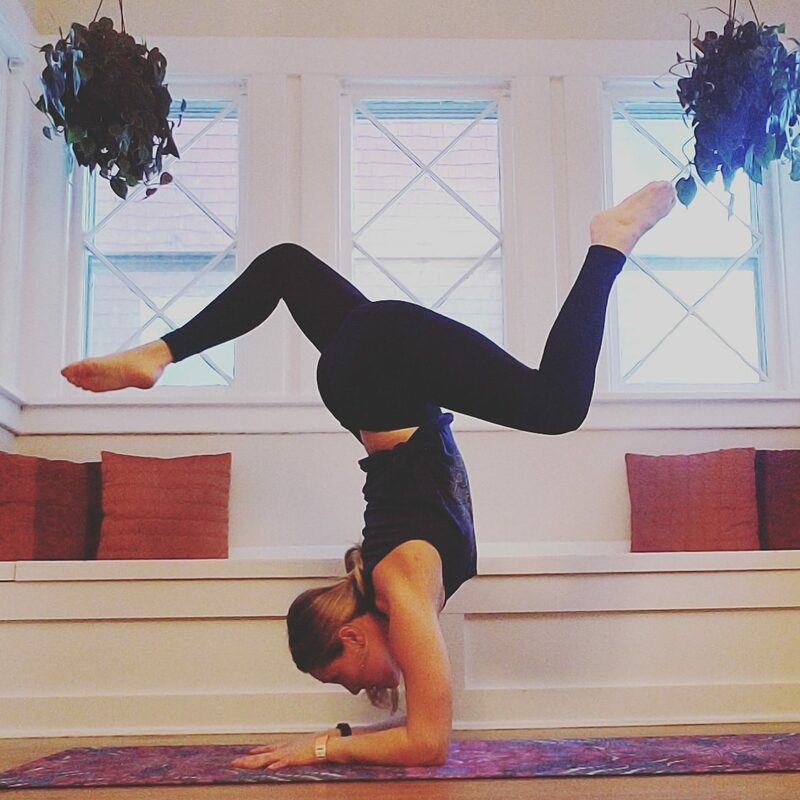 Next 30 Day Yoga Challenge!